Our mission is to deliver innovative technology solutions to our clients while focusing on business architecture, process optimization, and advanced technical strategies. Dietz Consulting, Inc. is a well-established business and Information Technology Consulting firm based in Tallahassee Florida. We provide business and technology consulting services to private businesses, government agencies and non-profit organizations. We have demonstrated our ability to design, develop and deploy award winning business solutions since 1997. 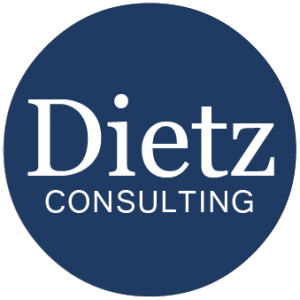 Dietz Consulting is a Full-Service Solution Provider that Specializes in Business Development, Information Technology, and Cloud Expertise. Our APIs may as well stand for Absolutely Positively Incredible at this point. With our top notch programming and design team, we can build custom APIs to match you or your customer’s needs. We specialize in training, also! With our already deployed and tested curriculum, you can be sure that students will not only meet the learning objectives, but have fun doing it! With several already deployed mobile apps on both apple and android devices, we’ve got the experience you’re looking for when it comes to app creation. Weather it’s the next big thing, or a custom application for internal use, we’re the go-to team. 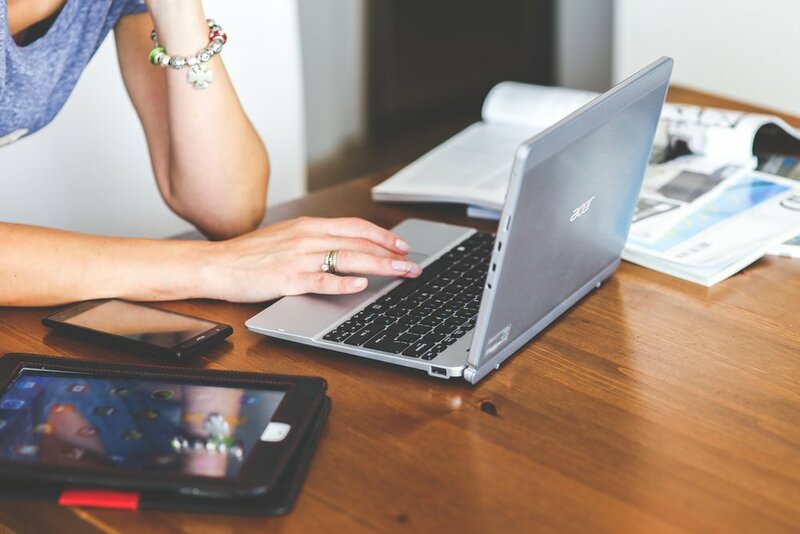 Our team listens to and understands the unique needs of your company, and if fully prepared to go the extra mile to make sure that your software is built with you, for you, from the ground up. Don't see something you need? Give us a shout and let's see what we can do! We build it, you love it. Discover our range of services through our clients. "This new system is so streamlined, so smooth. On a scale of 1-10, I’d give it a 9. It’s that much better. Yes, you guys delivered!" Interested in working together? Send us a message.